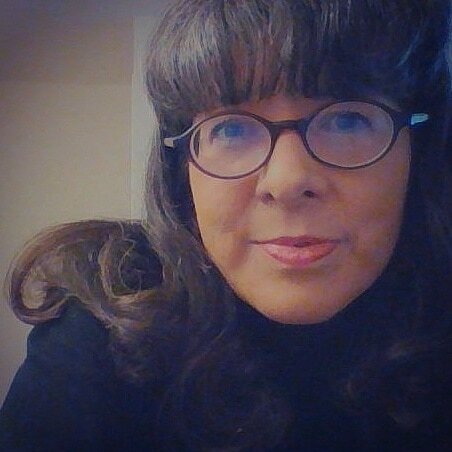 Amie Ryan is an American author whose essay collections examine American culture and are sometimes set against the backdrop of the 1970s and 1980s. She is known for her cleverness, wit, and immediately engaging style which makes readers feel she somehow already knows them. Often taking the role of amused spectator, Ryan frequently addresses the theme of how people communicate with each other. Amie Ryan first became known to the public when her essay The Seattle NO went viral in November of 2013 and captured the attention of over 240,000 readers in countries all over the world. In addition to her two essay collections, Green Shoes Mean I Love You and Starfish On Thursday, she is also the author of the Marilyn Monroe biography, Marilyn: Loved by You. 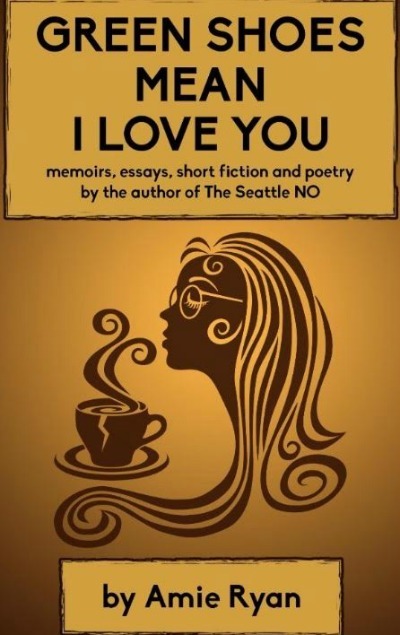 Green Shoes Mean I Love You is a 4 in 1: Essays, Memoirs, Short Fiction, and Poetry. Many of the essays, some dramatic, some funny, are set against a backdrop of a 1970s childhood and 1980s teen years, and explore the strange ways people communicate with each other. This book is available in paperback format only. 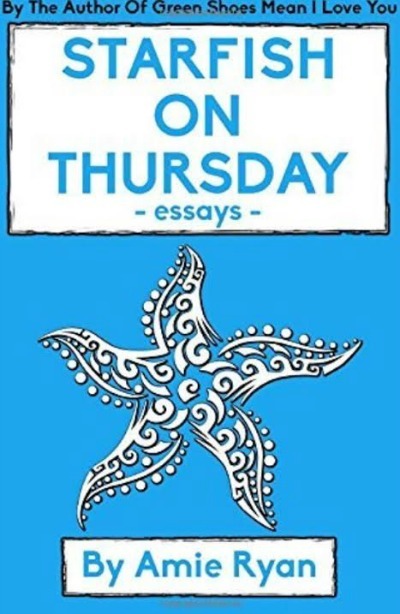 Starfish On Thursday contains 23 essays about topical events in the U.S. including child beauty pageants, door to door cookie sales, gun control, etiquette, and relationships. This book is available in both paperback and digital format. 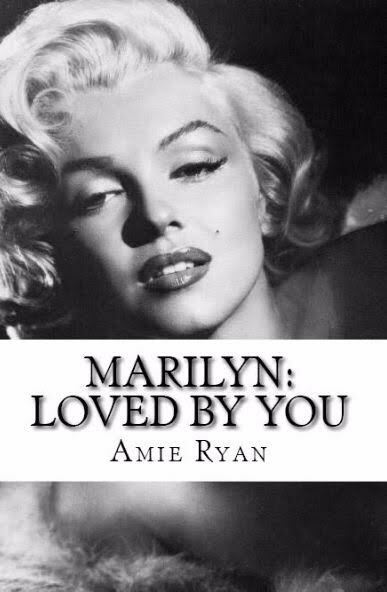 Marilyn: Loved By You, a biography of screen legend Marilyn Monroe, chronicles her childhood, career, romances, addiction, and early death, and also the laws and social standards of that era which were in the midst of great change.